Leaves behind a gentle subtle scent. 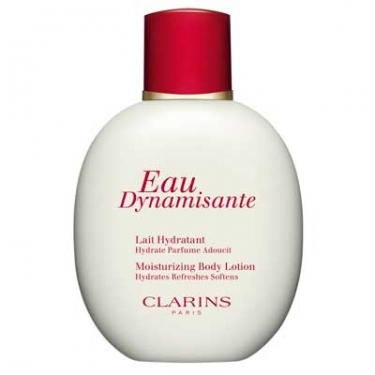 Eau Dynamisante Moisturizing Body Lotion is a hydrating lotion infused with extracts of ispaghul and honey to moisturize and soften your skin. Thanks to ginseng and olive invigorating properties help to revitalize and tone whilst its essential aromatic oils hydrate and pamper your skin. 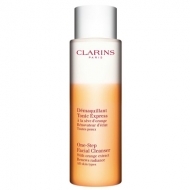 Gently smooth all over the body, morning and/or evening and any time the skin feels dry.